In the 1960s, peace signs, long hair, work shirts, and blue jeans were part of the iconography of rebellion. 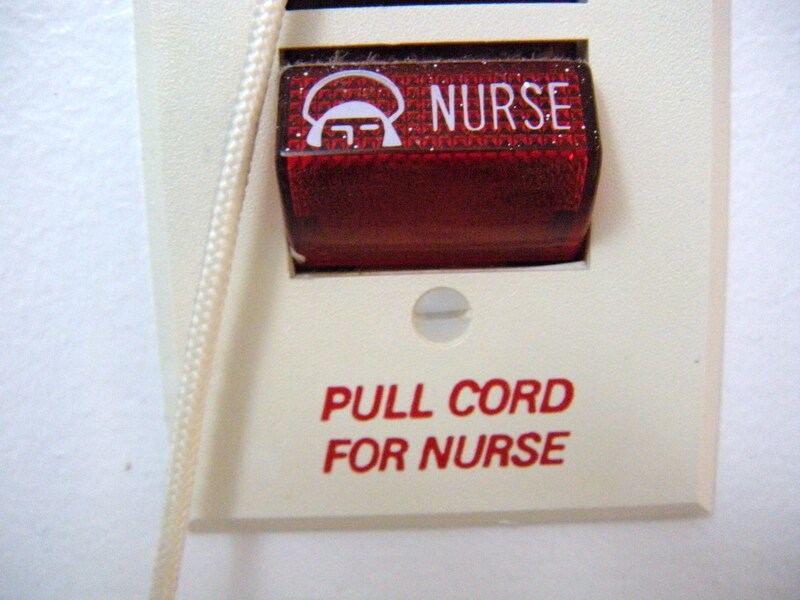 This entry was posted in Not All Nurses are Women and tagged art and nursing, art of nursing, call lights, iconography, media depiction of nurses, nurse, nurse images in art, nursing, symbolism. Bookmark the permalink. How many years has it been since we wore those hats? Well, I guess they still do in some countries. I know. My nursing class voted against wearing them, much to the chagrin of the nursing school’s board. However,they allowed our decision. We had four male students in our class, and caps divided us by gender before we were nurses.